We use the Gallup StrengthsFinder to help you understand what your natural talents are, how to describe them to others (like college admissions), and how to apply them to achieve your goals–no matter what they are. 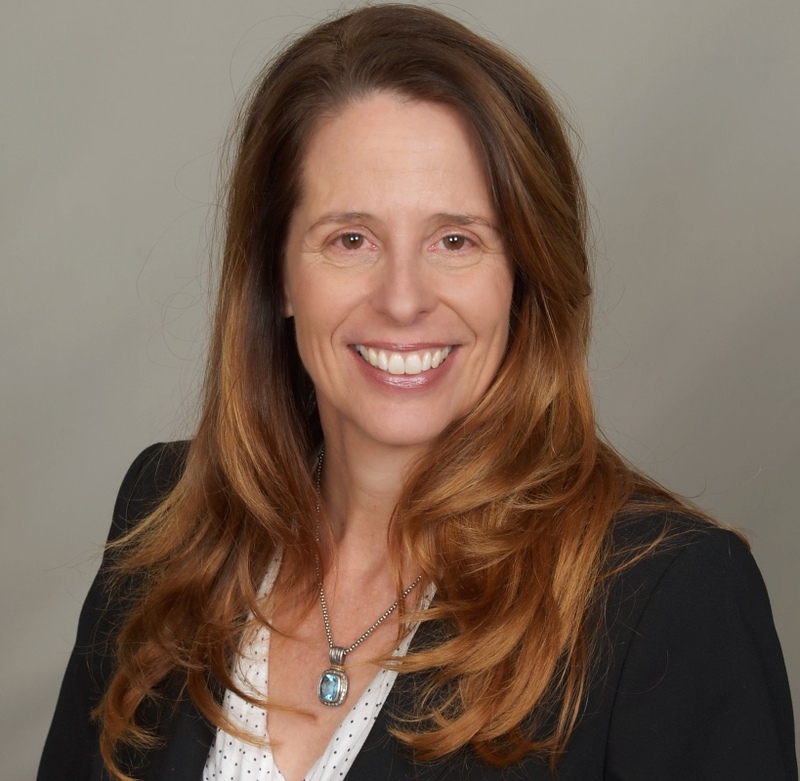 Take the Gallup StrengthsFinder assessment and learn what natural talents you have in a 60-minute online session with a certified Strengths coach. 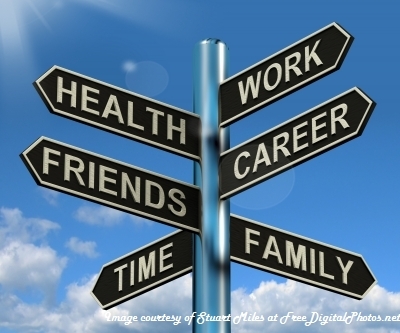 What career is right for you? Discover how your interests and work styles fit with different career choices and work (and college) environments. Schedule a free 15-minute consultation appointment by Skype or phone to learn more about our assessment options. Meet with a Coach: Schedule a free 15-minute consultation appointment by Skype or phone to learn more about working with a coach. We conduct workshops that focus on different aspects of the REAL Life model. Workshops may be for teens, young adults, or youth and their parents. Contact us to learn about upcoming open enrollment workshops and for custom workshops for your youth group, school, or community. 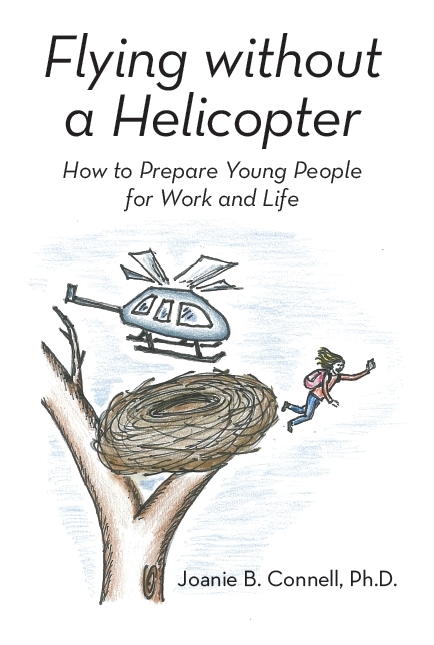 Start by reading Flying without a Helicopter: How to Prepare Young People for Work and Life. Also, sign up for regular updates on our blog. You can find additional resources using the Resources pull-down menu at the top of the page.